Amin Afshar-Naderi has been sentenced to 10 years in jail for “acting against national security by organising and conducting house-churches” and an additional five years for “insulting the sacred” (blasphemy). An Iranian Christian sentenced to 15 years in jail has been released on bail, three weeks after writing an open letter to the authorities, asking what he had done to “make you hate me this much” and declaring that he had decided to “terminate my life slowly” through a hunger strike. Amin Afshar-Naderi, who is said to be “very unwell”, had to sign over property deeds worth 80,000 US dollars to secure his bail, which is reliant upon the outcome of an appeal. 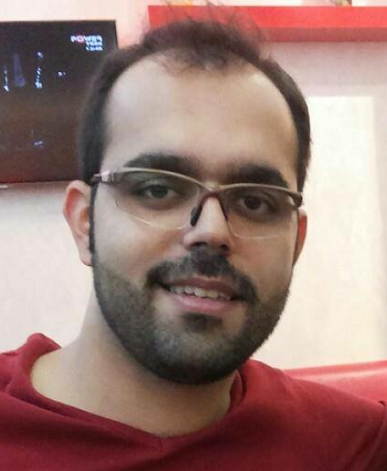 Another Iranian Christian arrested alongside him in August last year, Hadi Asgari, remains in prison. Mansour Borji from advocacy group Article 18 told World Watch Monitor he remains “very concerned about Amin’s health and wellbeing, and also about Hadi, who has been in prison, consistently, for almost a year”. The two men – both converts to Christianity – were sentenced alongside another convert, Kaviyan Fallah-Mohammadi, and their pastor, Victor Bet-Tamraz, both of whom are already out on bail. All four men received 10-year sentences for “acting against national security by organising and conducting house-churches”. Afshar-Naderi received an additional five-year sentence for “insulting the sacred” (blasphemy). Last week, another imprisoned Iranian Christian began a hunger strike to protest against Iran’s treatment of converts to Christianity. Ebrahim Firouzi, 30, who has five years left of his own sentence for “acting against national security”, wrote his own statement criticising the Iranian government, in which he referenced the “unjust and hefty verdicts and sentences against new Christian believers and converts to the point that in recent months tens of Christians have been sentenced to long years of imprisonment”.